It’s Friday, meaning you may need a few new apps and games to spend your time on. 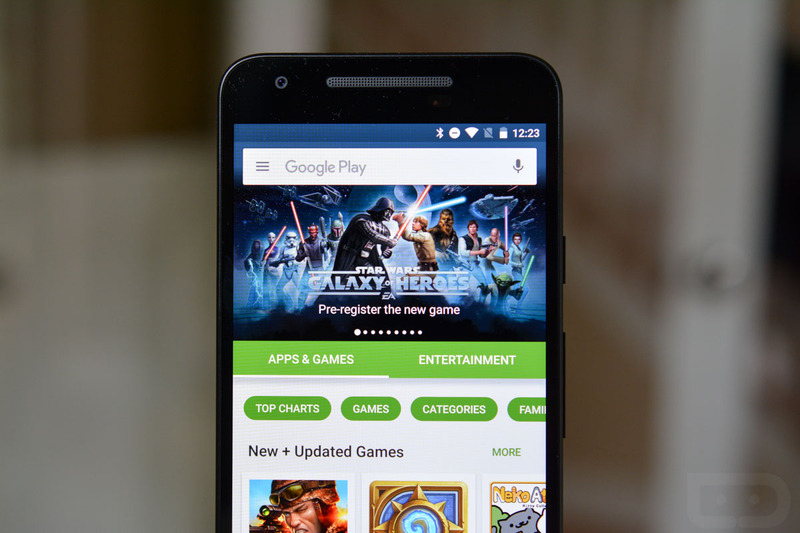 Luckily for you, there are a ton of apps currently on sale through Google Play. A few of the highlights are Disney’s Castle of Illusion and DuckTales: Remastered, as well as the Fresh icon pack that we claimed is “hot” not too long ago. Other titles on sale include Ballistic SE, multiple Toca titles, JoyJoy, Fast Burst Camera, Dungeon Raid, and plenty more.